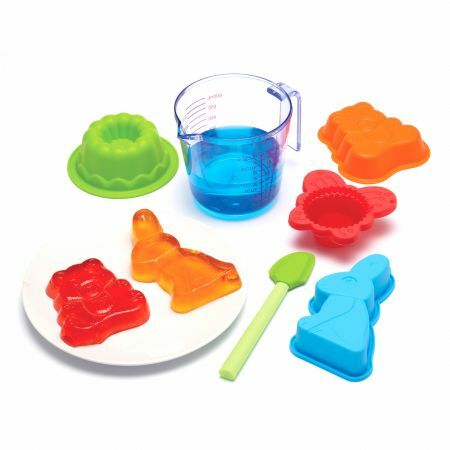 One of my favourite online stores just has to be Yuppiechef. Not only do they have fabulous products, but your goods arrive on your doorstep in record time, WITH A HANDWRITTEN NOTE!!! Something most unusual in today’s fast paced consumer world, and it goes a long way to ensure their customers keep coming back. 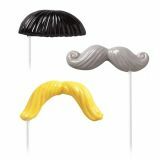 I decided to head over to look at some of the great items they have that you could use when planning your next party. One of their extremely popular items (and I know, because many people I know have one) is their Letterpress Cookie set. 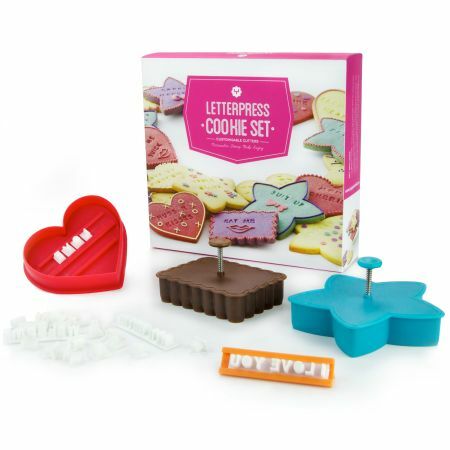 The set includes seven words or phrases and three full sets of alphabet letters, you can create as many cookies and messages as your imagination can muster. From special themed biscuits to birthday wishes, names for place settings and baby showers, put your stamp on a personalised treat. After visiting Days of the Dinosaur, do you have a dinosaur-obsessed child in the house? 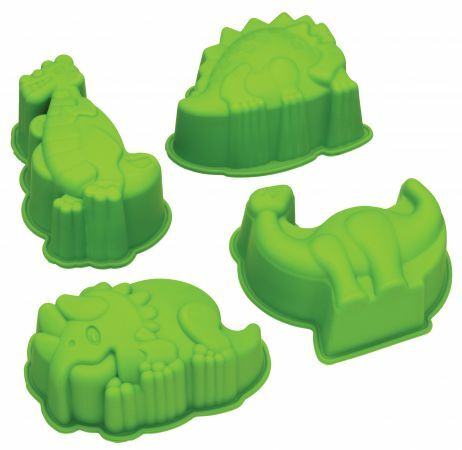 You could use these cute dino moulds to create the perfect cakes or jellies. 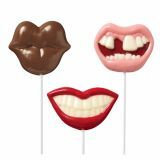 After the success of the Photo Booth phenomenon at parties and weddings, I simply love these chocolate lollipop moulds of lips, moustaches and monster mouths. 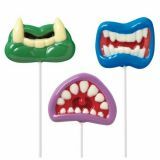 For those of you brave enough to try your hand making cake pops, these different shaped moulds can help you make the perfect cake pops. 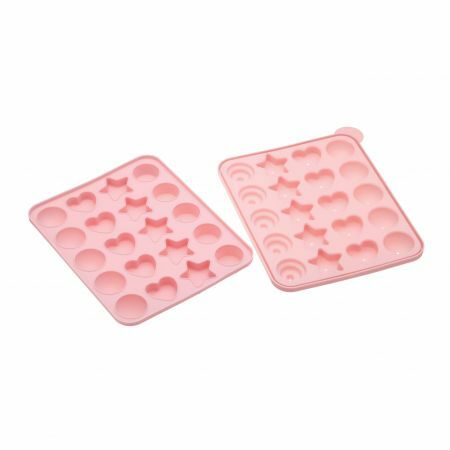 Cupcake wrappers are extremely fun to use to create the theme and make your cupcakes look even more gorgeous. 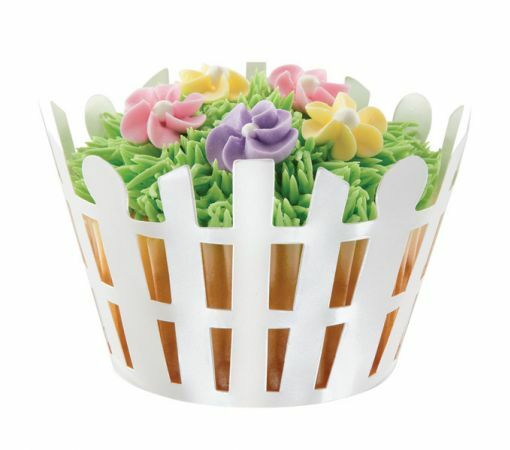 Yuppiechef have a host to choose from, and I particularly like this one of the picket fence. 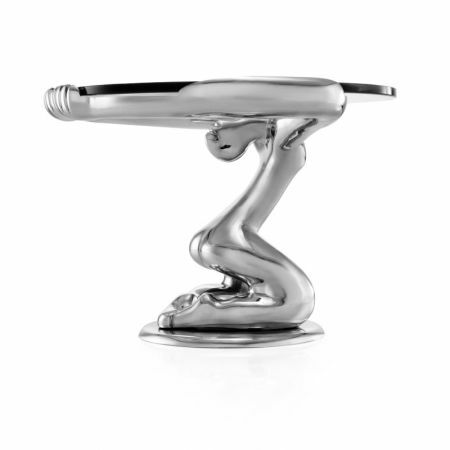 The final party steps are ensuring that your delicious eats are beautifully presented. 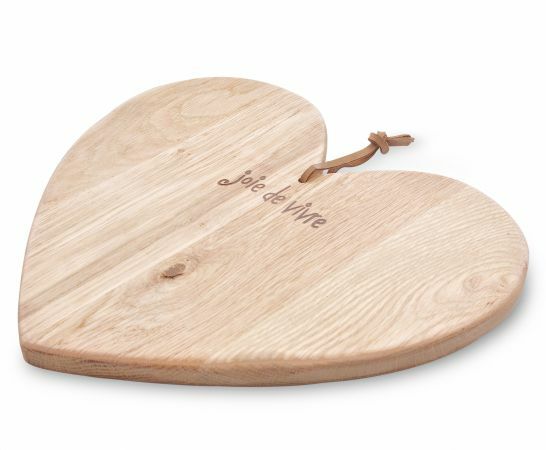 If you are having a savoury cheese platter, this gorgeous heart shaped board would work brilliantly. 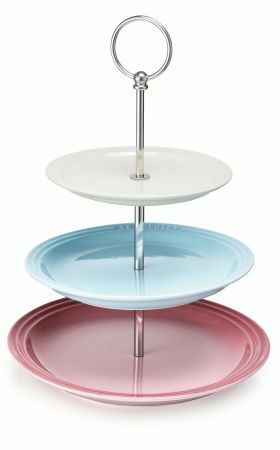 And to serve your cupcakes, this awesome 3-tiered stand from Le Creuset is also available at Yuppiechef. 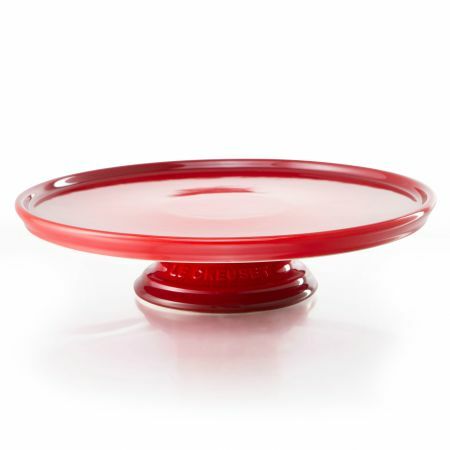 As well as this gorgeous cherry red cake stand by Le Creuset. « What is behind the Looms Craze?